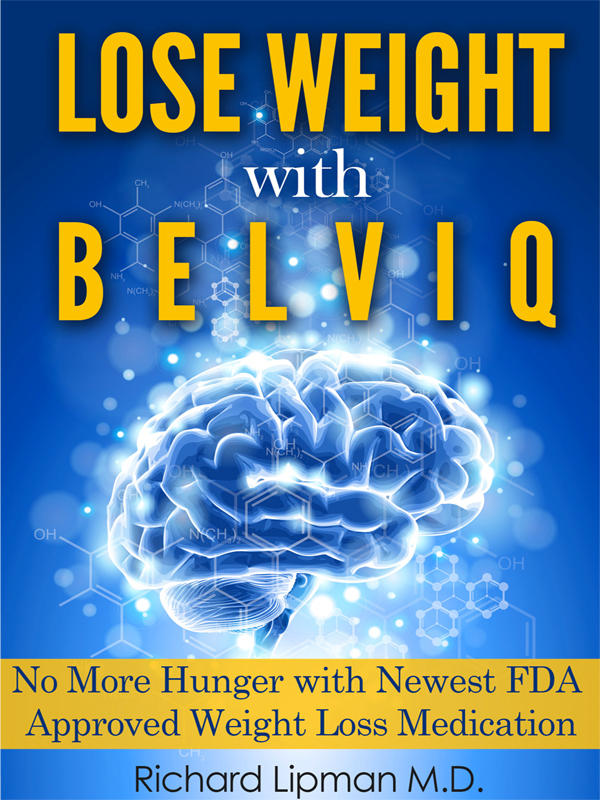 Belviq is the first new prescription drug for weight loss in the pass 20 years. Belviq was released by the FDA in early June 2013. It offers a new alternative for weight loss for the nearly one in three Americans who are considered obese. It is very effective in diabetics causing both weight loss and improvement in glucose control. Unlike any other diet medication it’s designed both for weight loss and weight maintenanceHow does Belviq work? The drug works by controlling appetite — specifically by activating brain receptors for serotonin, a neurotransmitter that triggers feelings of satiety and satisfaction. Serotonin is also involved in mood; many antidepressant drugs work by preventing the reuptake of serotonin and keeping brain receptors bathed in the chemical. Researchers at Arena say their drug is designed to seek out only the serotonin receptors that affect appetite. The FDA approved the medication for people who are obese (with a body mass index, or BMI, of 30 or higher) or who are overweight (with a BMI of 27 or above) and also have at least one weight-related health condition such as type 2 diabetes, hypertension and high blood lipids and cholesterol. The most common side effects of Belviq in non-diabetic patients are headache, dizziness, fatigue, nausea, dry mouth and constipation. These side effects occurred in 6% or less patients and most disappeared after a few days. Only 6% of subjects pulled out of the Belviq studies because of side effect. In patients with diabetes, side effects include low blood sugar, headache, back pain, cough and fatigue. You can purchase the book online from Amazon at http://www.amazon.com/Lose-Weight-Belviq-Approved-Medication-ebook/dp/B00DOYMTYO.